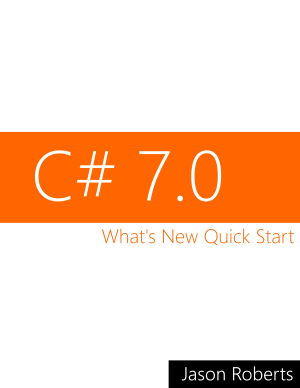 Just as I created the free C# 6.0: What’s New Quick Start eBook, I will be writing a new book for the new C# 7.0 features. If you would like to be notified when the book is available you can register your interest. Your hard work is much appreciated!